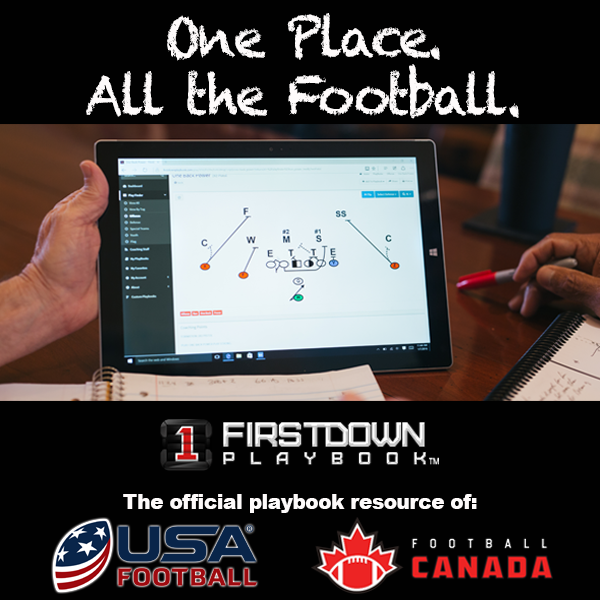 Of course FirstDown PlayBook wants you to jump right in and try out the 2.0 free Demo website but we want to take this moment today to point out that the free Demo website is not close to having all of the football play content on it that the updated 2.0 Draw and Edit website does. The idea of the Demo website is for you to be able to actually get your hands on the new Draw and Edit tool or our “Play Engine” as we like to call it. In regards to this part of the website, it is exactly the same as the updated site that our paying coaches are on. As far as the number of editable football plays, defenses and special teams schemes goes, it is not close to having near as many. This is for obvious reasons. We are glad to let you see the website so that you can see and understand the power it has to make your football coaching life so much easier but we want you to ultimately jump on board with us for the 2019 football season! So after you watch this brief video that explains the differences in the Demo website and the full blown 2.0 Draw and edit tool website, by all means, please scroll down the bottom of this page and use the Demo all day and all night for free! Just know that with the actual 2.0 Draw and Edit website there is a whole lot more where that came from!